Sessans blogg. » Blog Archive » Vackert Varbergskort! 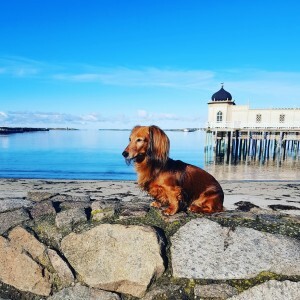 Tog ett fantastiskt vackert kort på Sessan på söndagens morgonpromenad i Varberg! 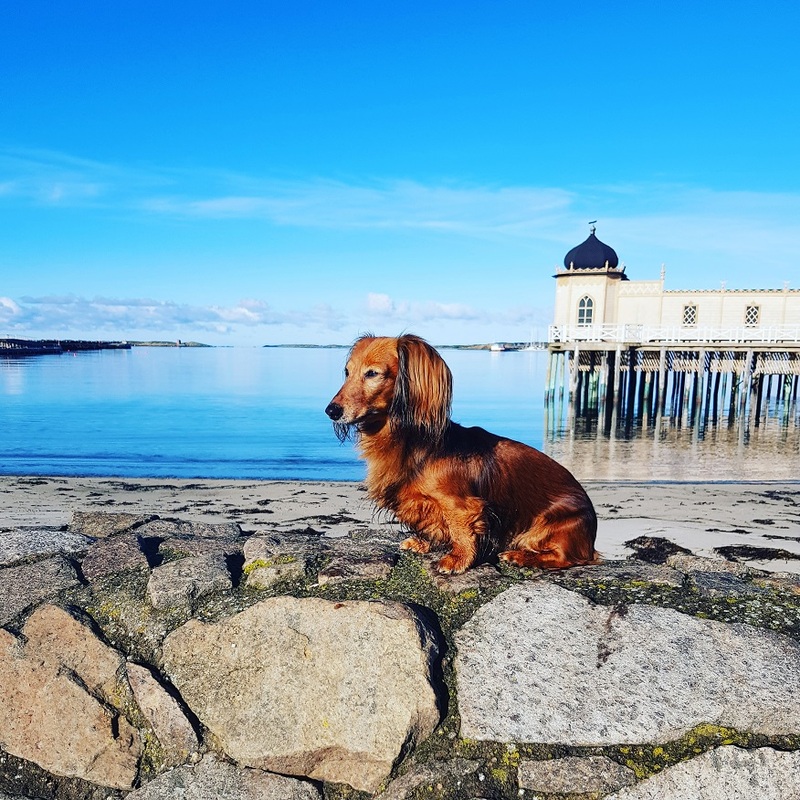 This entry was posted on lördag, oktober 13th, 2018 at 6:16 p10	and is filed under Uncategorized. You can follow any responses to this entry through the RSS 2.0 feed. You can leave a response, or trackback from your own site.